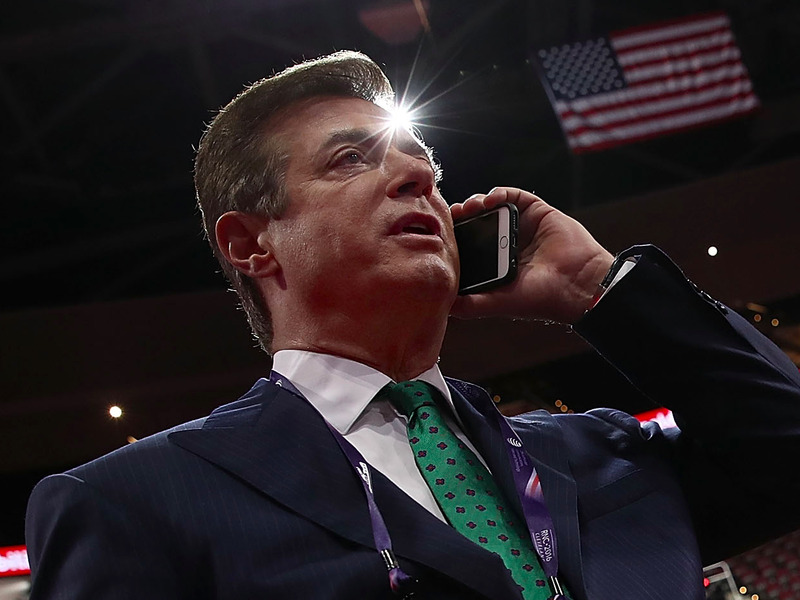 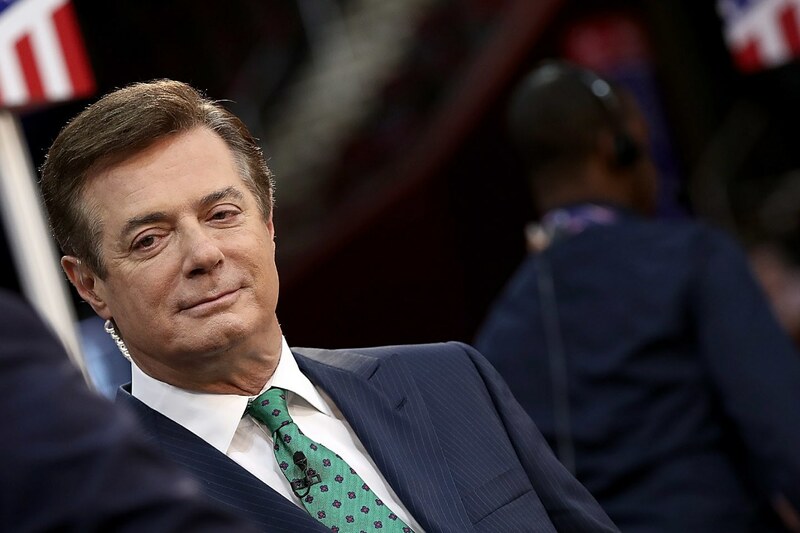 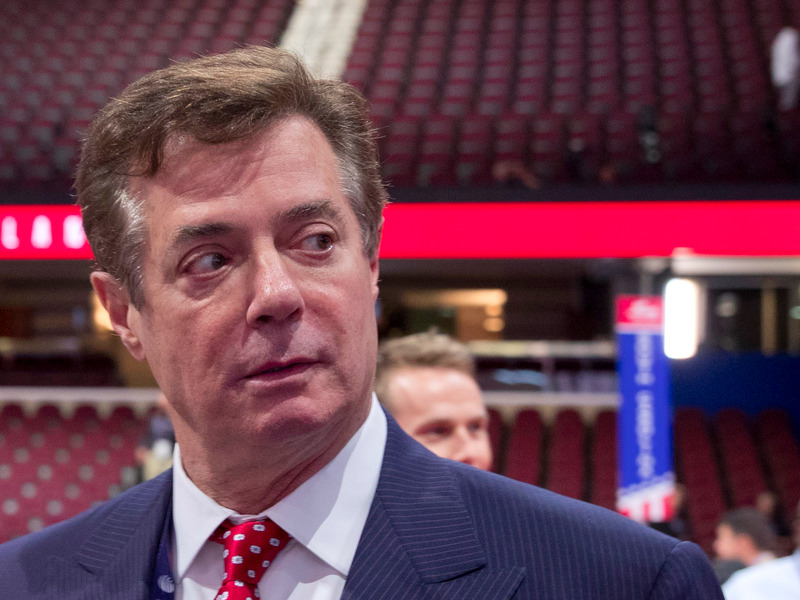 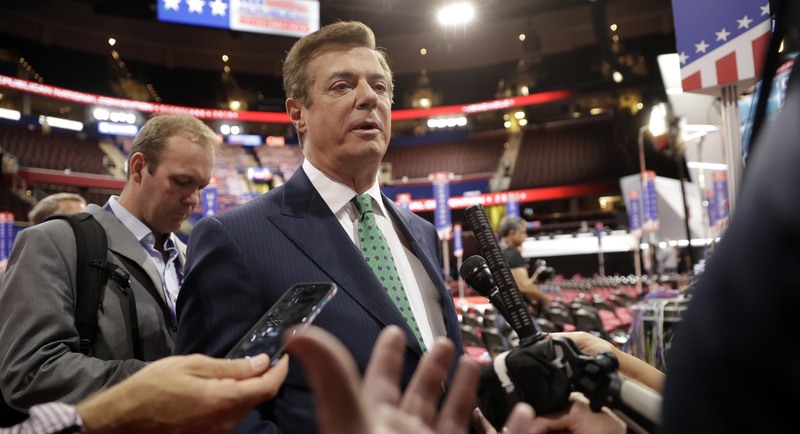 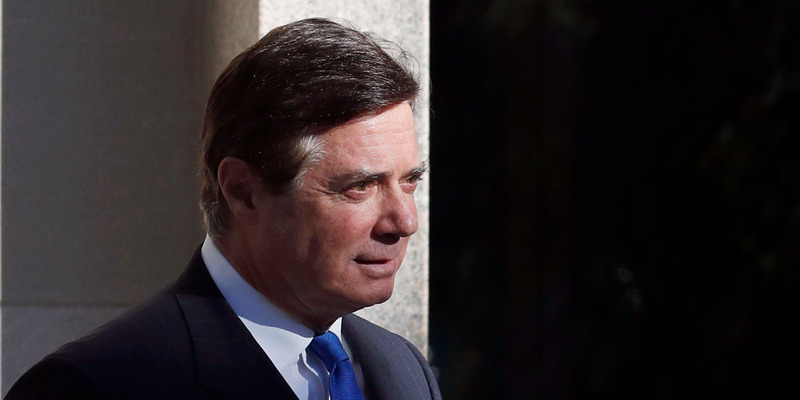 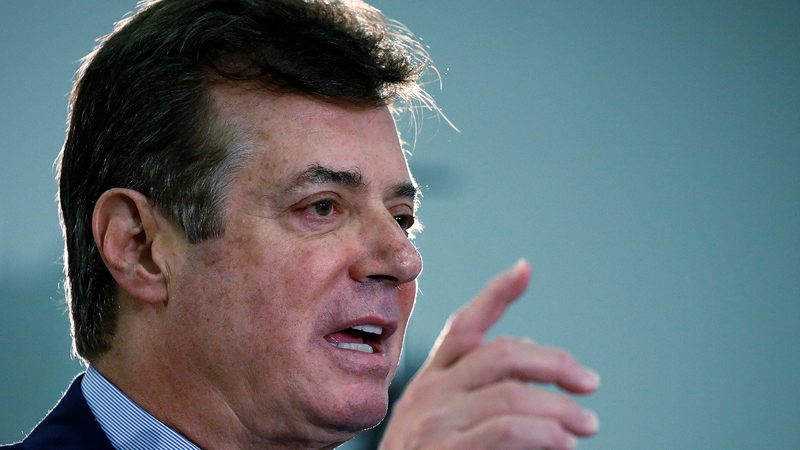 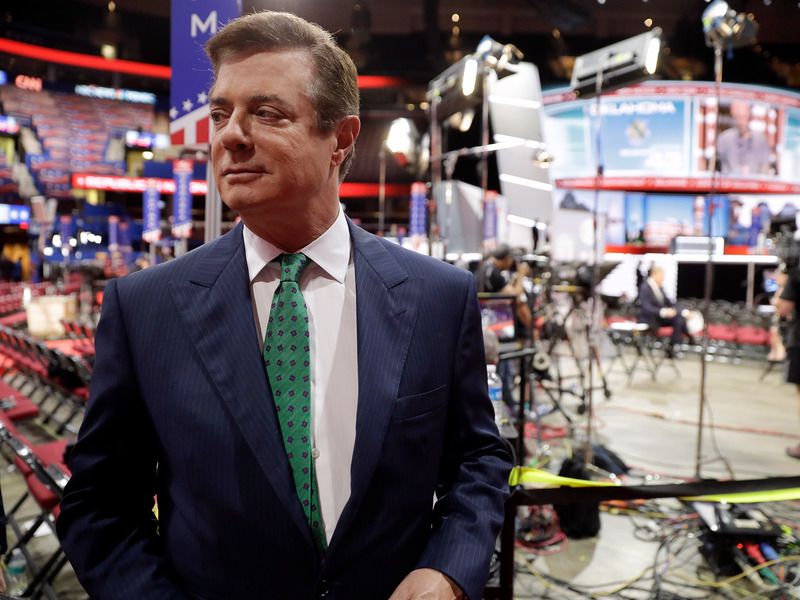 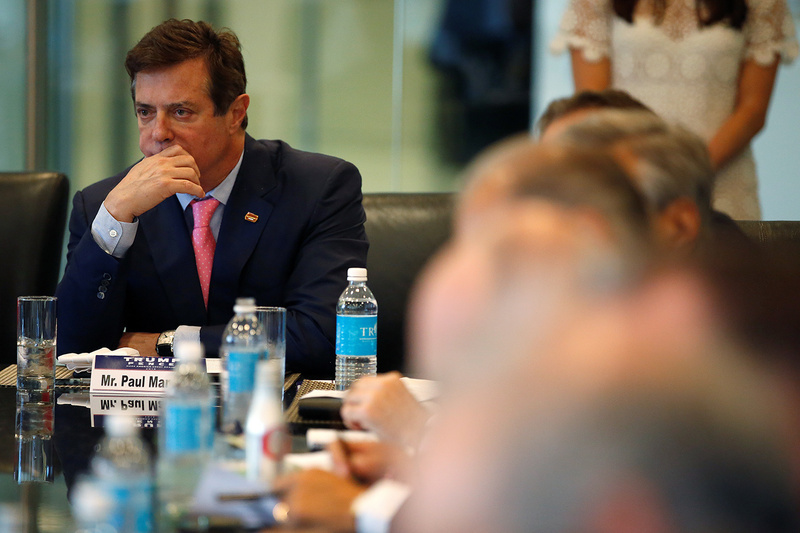 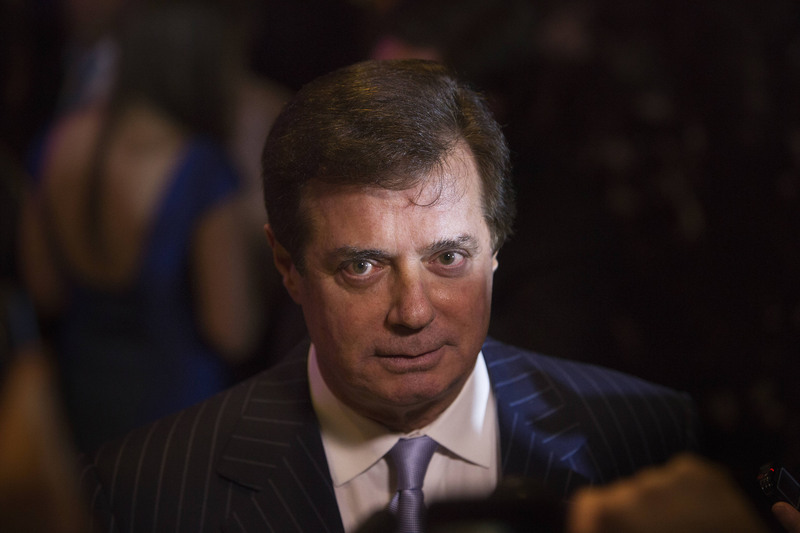 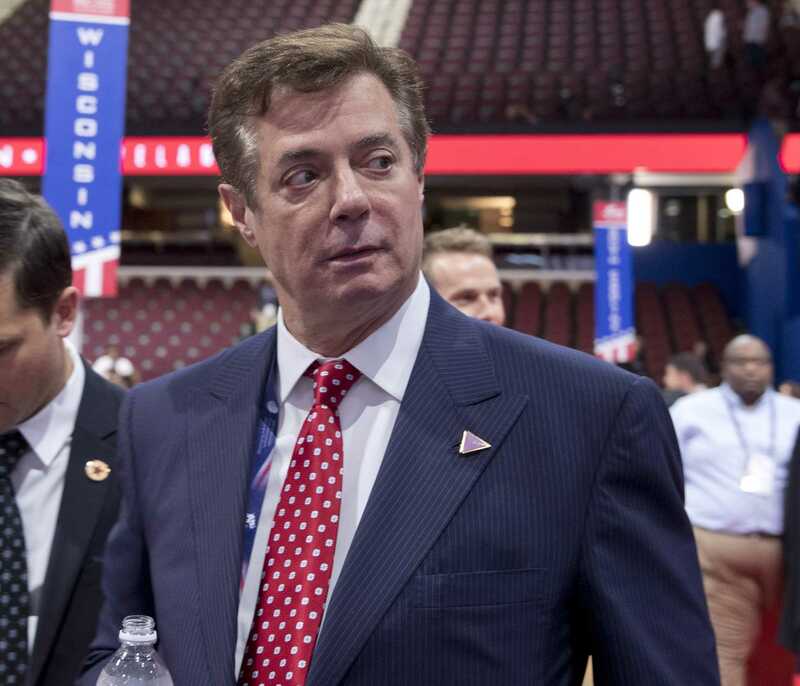 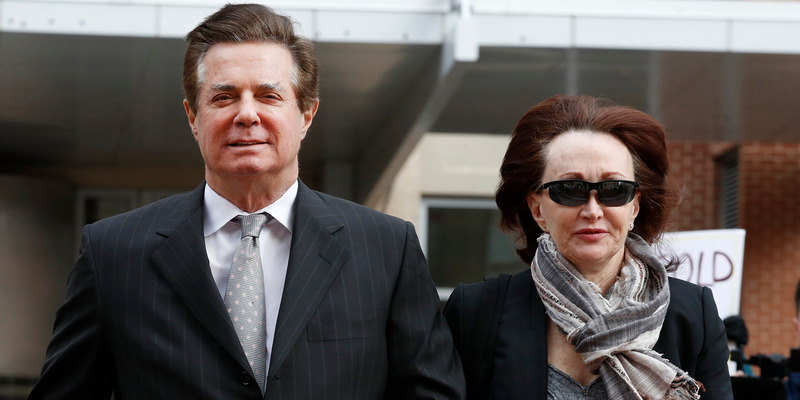 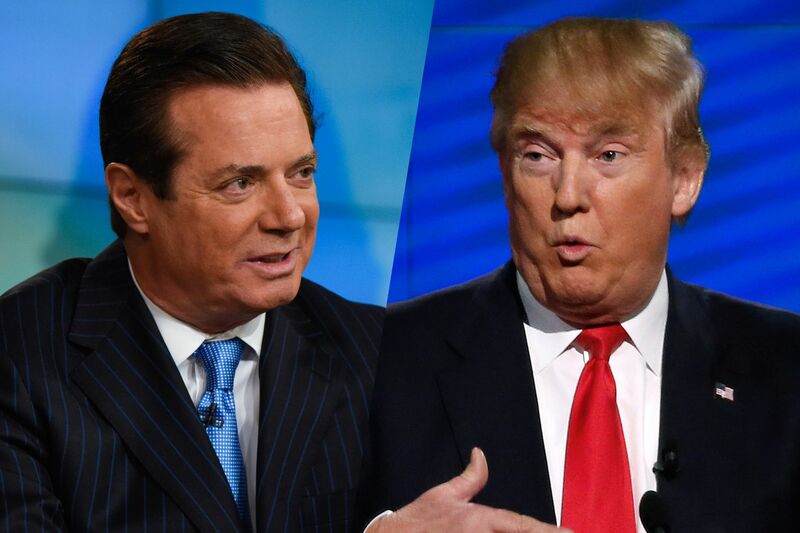 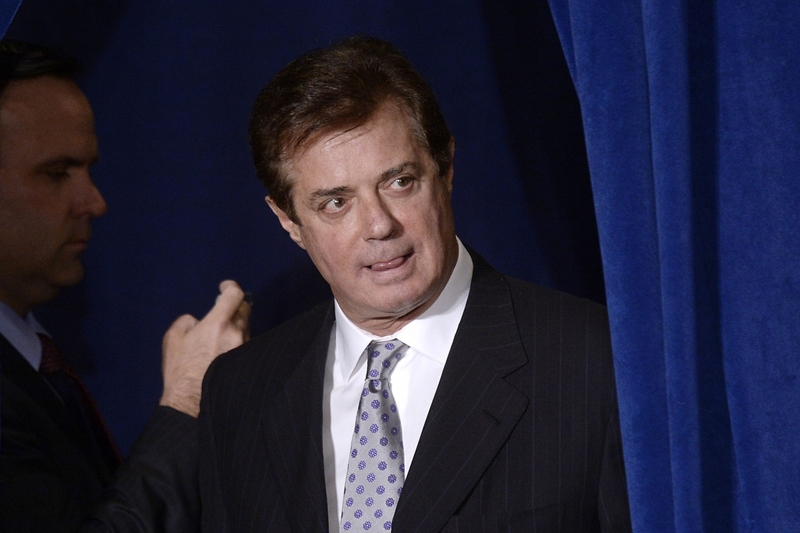 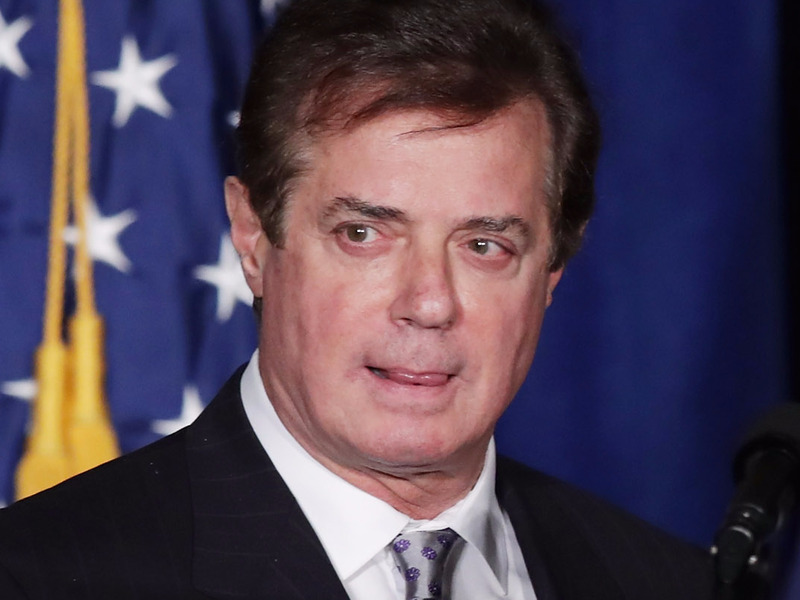 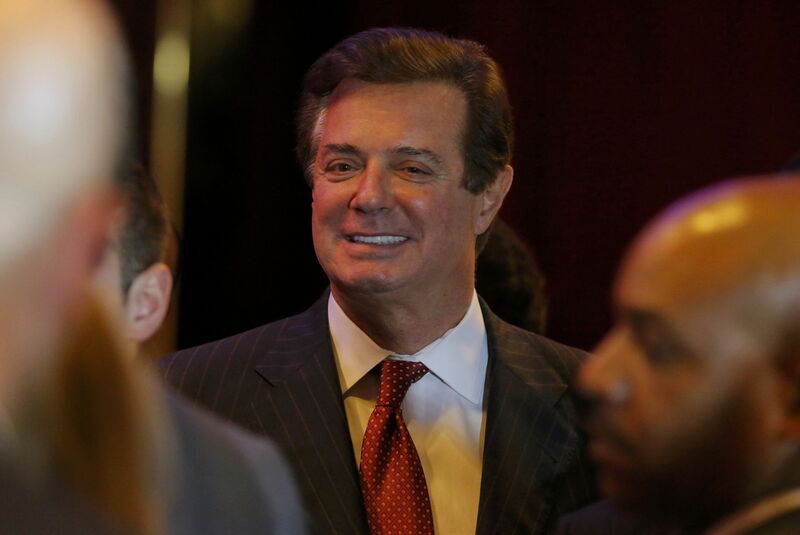 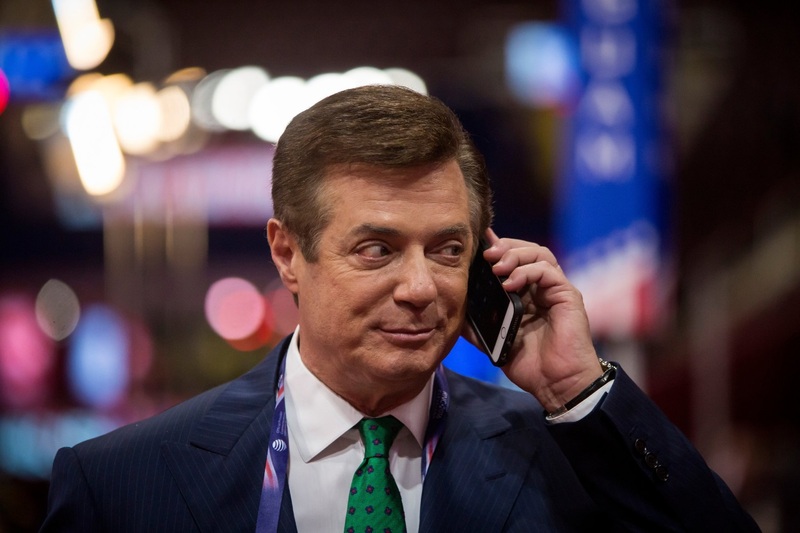 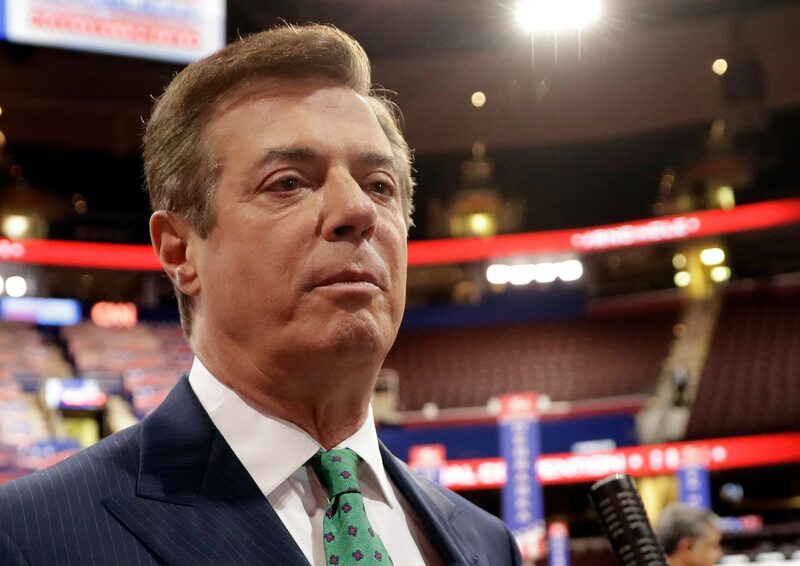 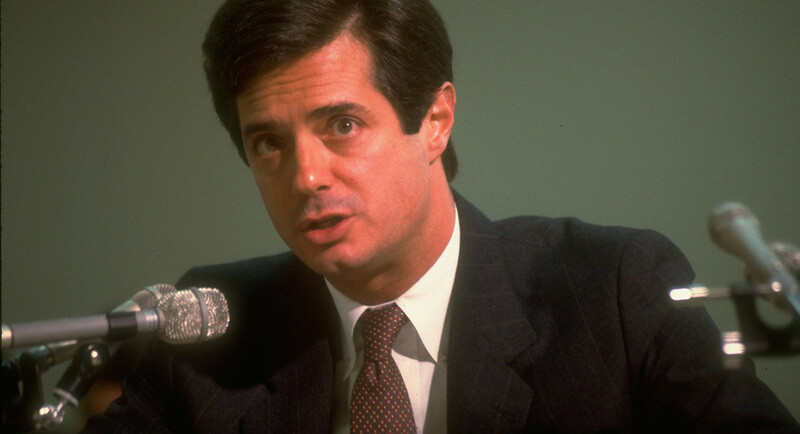 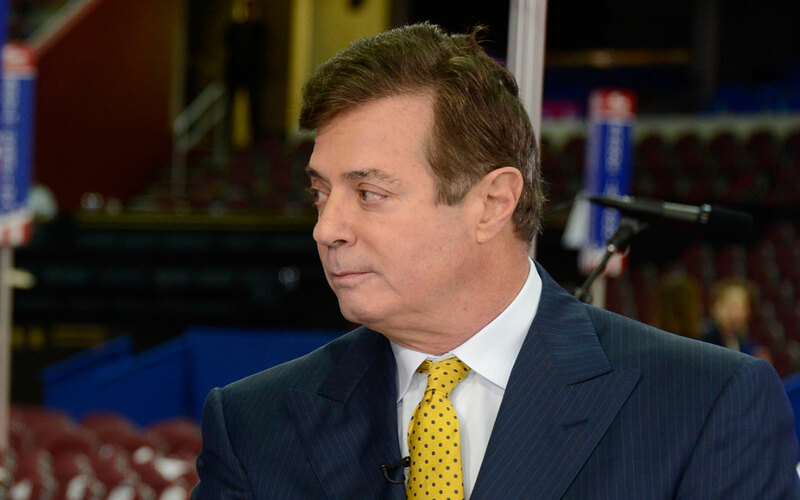 Paul John Manafort Jr. (/ˈmænəfɔːrt/; born April 1, 1949) is an American lobbyist, political consultant, former lawyer, and convicted felon. 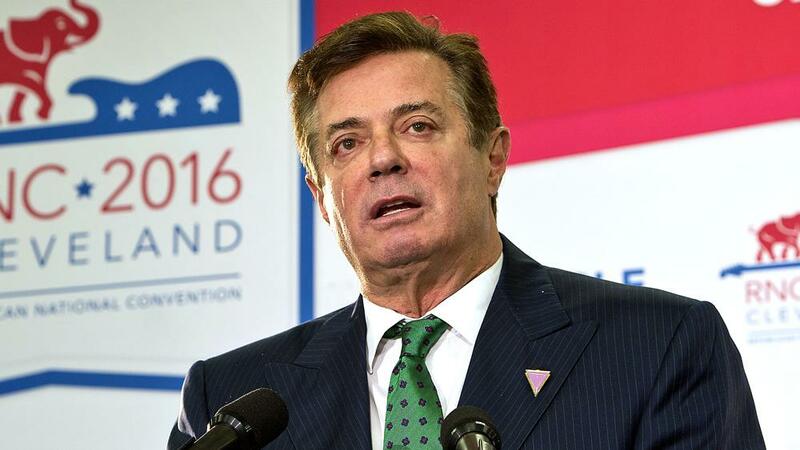 A long time Republican Party campaign consultant, he joined Donald Trump's presidential campaign team in March 2016, and was campaign chairman from June to August 2016. 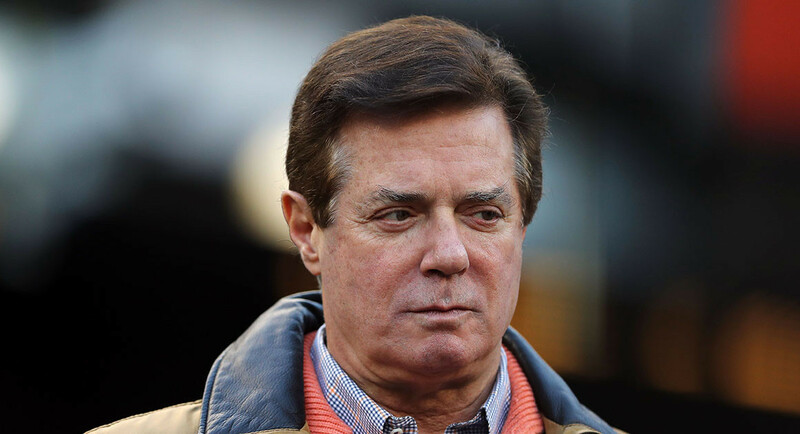 He was convicted of tax and bank fraud in 2018 and forfeited his license to practice law in January 2019.